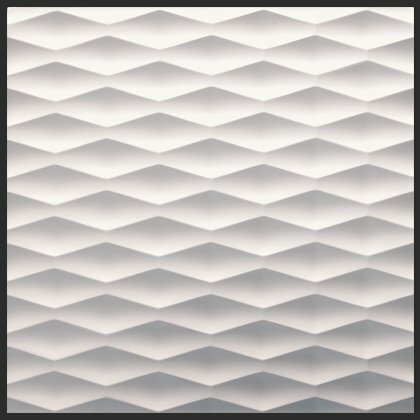 Infinite geometry. 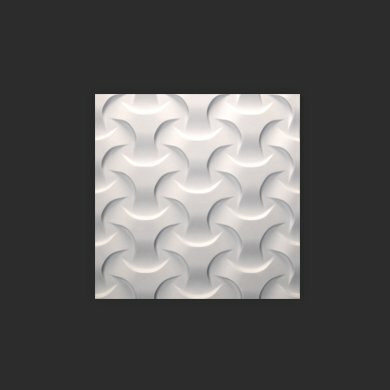 This textured pattern from architecture in nature stands out for its strength and aesthetic balance. 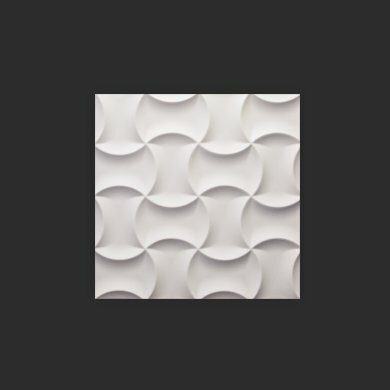 It reenergizes walls and is ideal for interior zones. 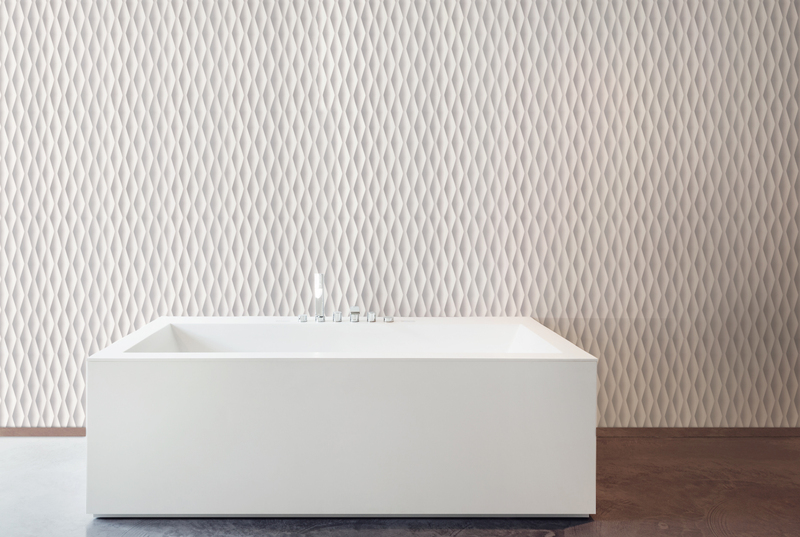 The honeycomb shape inspired by the confluence of nature and mathematics is reinterpreted in the wonderful interplay of linear and circular shapes that create its surface. 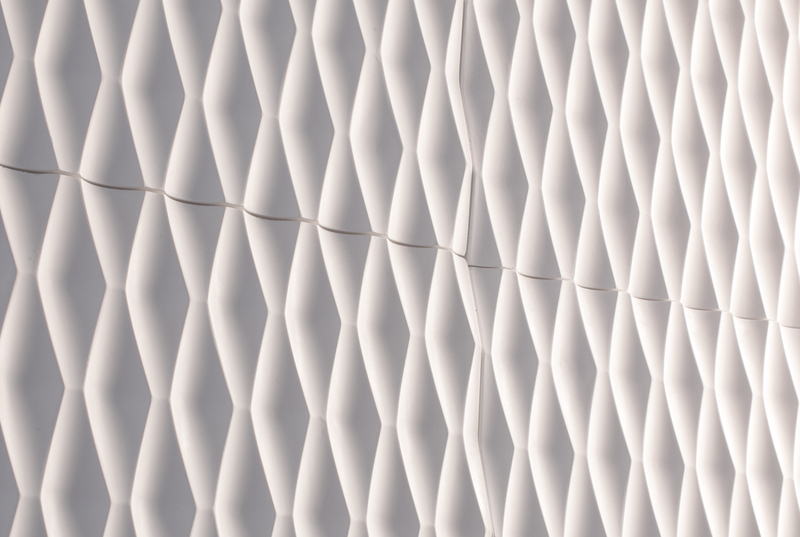 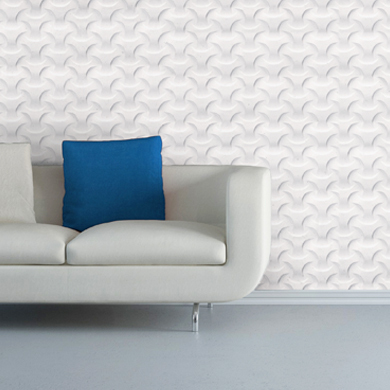 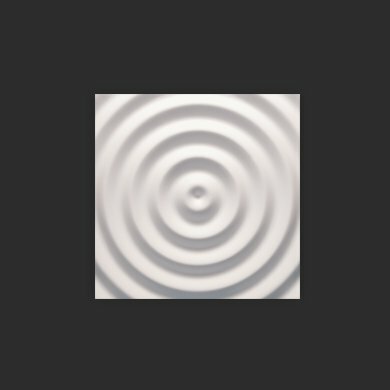 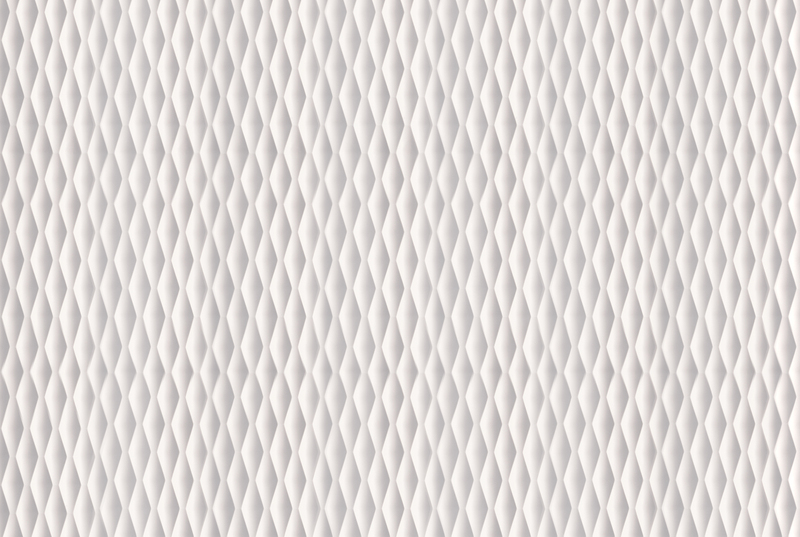 These High-Performance Gypsum 3D panels lend an avant-garde charm to any indoor environment.